In pursuit of its educational mission, the Zeeh Pharmaceutical Experiment Station in conjunction with the Division of Pharmacy Professional Development in the School of Pharmacy offers a coherent program of education and training in drug product development that brings the relevant science and technology together in the context of regulatory science and business. STATION sponsored short courses in this domain enable scientists and technical managers to increase their skills and knowledge in the process and science of drug product development. STATION affiliated Core Courses in Applied Drug Development represent an evolving curriculum designed to address the need for training qualified pharmaceutical scientists for the pharmaceutical industry. The STATION also extends similar educational opportunities to UW-Madison graduate students in pharmaceutical sciences and other scientific disciplines, to gain hands-on experience in the various aspects of preclinical drug development that will become part of their future work in the pharmaceutical industry. 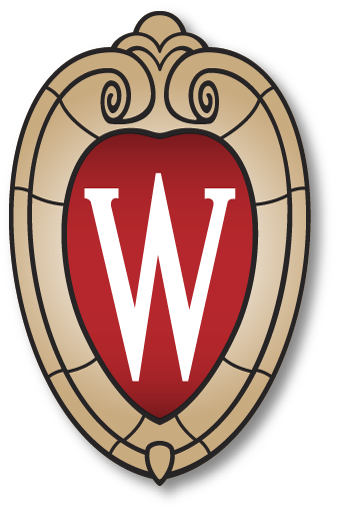 Certificate programs are noncredit and do not lead to the conferral of a degree as defined by the University of Wisconsin-Madison, rather, they are a focused series of courses, that, when completed, afford the student a record of coherent academic accomplishment in a given discipline or set of related disciplines. A minimum of 100 hours (four or five courses) is required to receive a drug development certificate. Above two titles are for the same course which may be substituted for CMC Project Team Management or applied towards elective credits.